Many of us looking for a Mazda 6 for sale have lamented the omission of a turbocharged petrol model. However, this is set to change with the arrival of the new 2018 Mazda 6 for the Australian market. 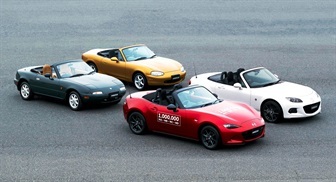 Mazda has confirmed that there will be a turbocharged petrol variant available and a push towards a more premium focused design ethos. Let’s take a look at the details revealed so far and whet your appetite for the release later this year. When you buy Mazda 6 cars in the near future, you will be pleasantly surprised at some of the new features. The customers have demanded more premium releases in recent years with their purchasing decisions. Mazda has noted that approximately 61% of their Mazda CX-9 cars sold here at premium specification Azami or GT variants. 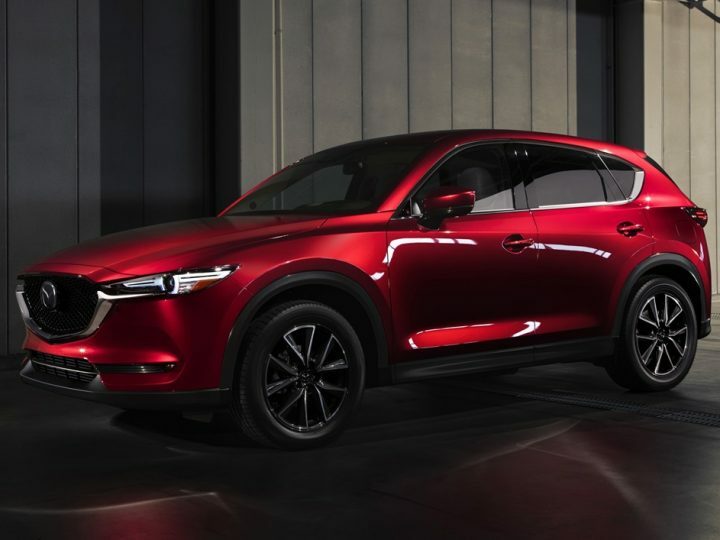 To meet this demand with the new Mazda 6, we will see more luxury touches, some chassis refinements and the addition of the 2.5L turbocharged petrol engine used in the Mazda CX-9. The cabin is now a luxurious place to be with redesigned front seats covered in Nappa leather and improved sound insulation. There is also some beautiful Sen wood trim found in the cabin that is typically found on handmade Japanese furniture and musical instruments. The technology has been improved with new equipment, such as an 8” MZD Connect system, a 360° camera, stop/go adaptive cruise control, lane keeping control, autonomous emergency braking (AEB) and a 7” TFT gauge on the Atenza variant only. We’ve mentioned the engine already and here are some more details to whet your appetite further. The engine is a Skyactiv-G 2.5L direct injection petrol power plant that can generate 170 kW of power and 420 Nm torque. This engine is paired with six speed automatic transmission that will transmit the torque via the front wheels. This car will be the first to have a Dynamic Pressure Turbo that can build a boost faster by using a small inlet port and secondary valve to create a higher RPM and improved airflow. 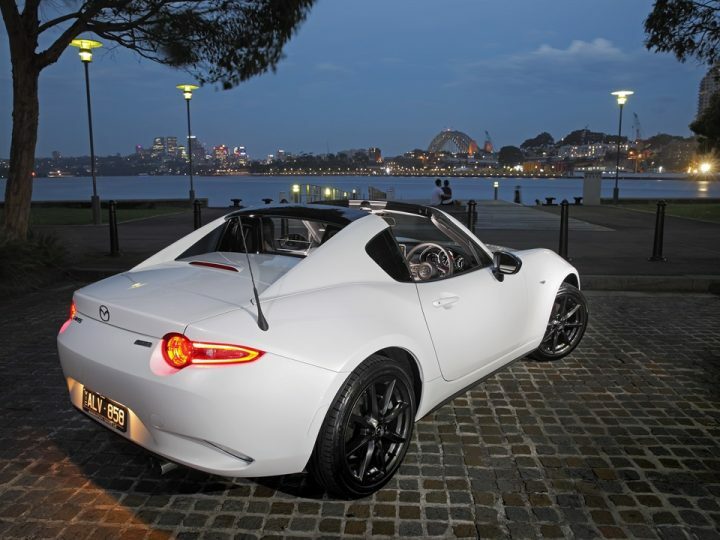 The Skyactiv chassis has been stiffened for this release to improve the dynamic driving performance. If they are looking for a Mazda 6 for sale, Perth based motorists should contact us here at Mandurah Mazda. 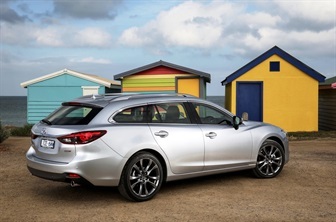 We have a large selection of used and new cars available including the new Mazda 6. We invite you to book a no obligation test drive with us, and you can try out the Mazda driving experience for yourself. If you require financing our rates are competitive, and we will tailor the repayments to suit your circumstances. 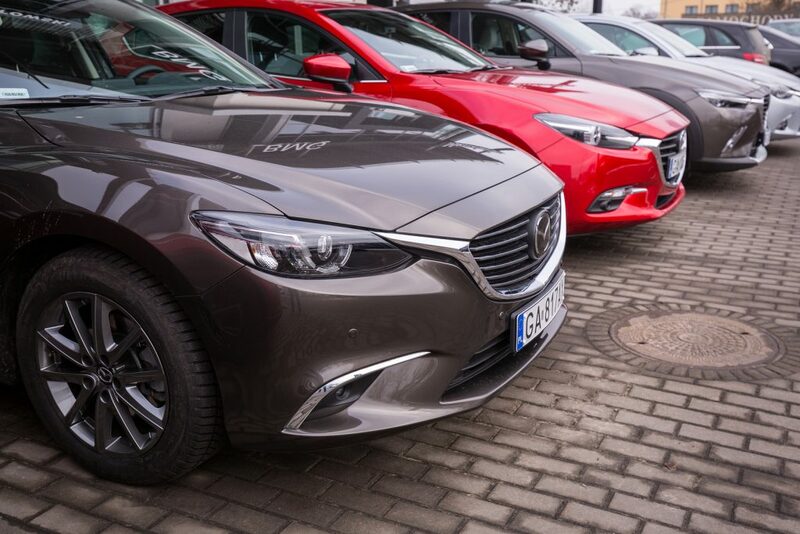 Our sales staff is standing by to advise you on the latest Mazda 6 price, and they will be happy to answer any remaining questions you may have.